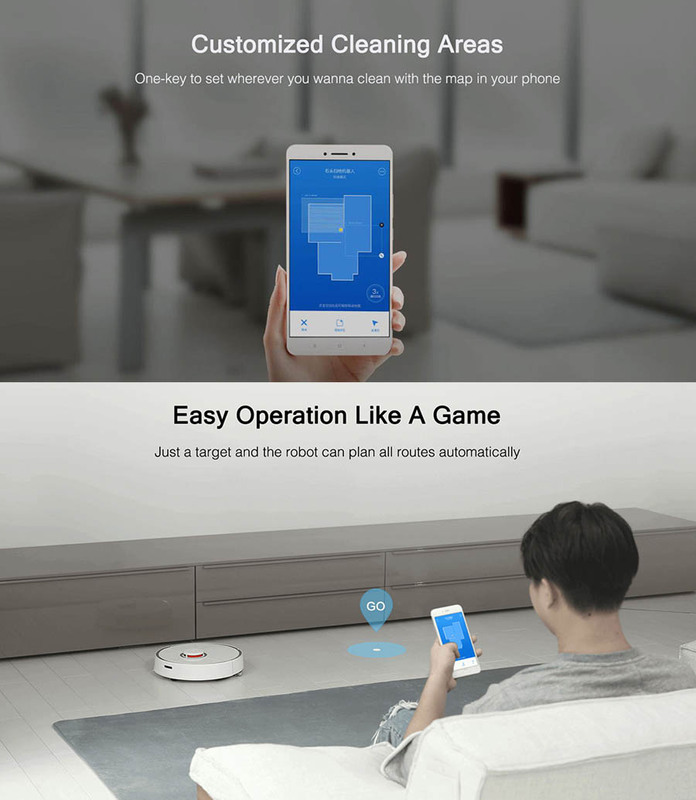 The Xiaomi Mi Robot Vacuum 2 ( Roborock S50 ) is a smart home cleaning device support Vacuum Cleaner and mopping function. 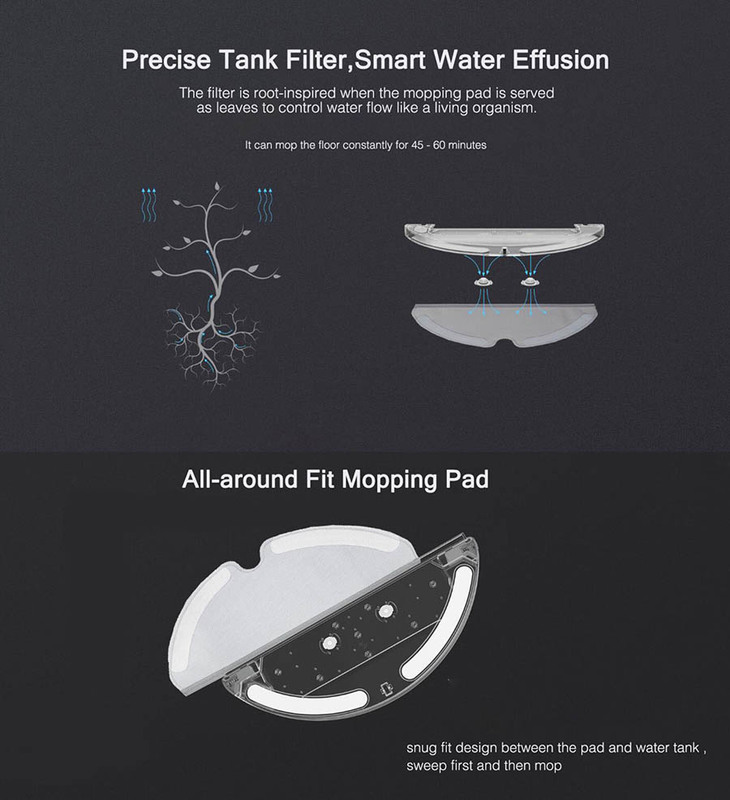 With the plant bionics system, its' filter can absorb water automatically and keep enough water content. 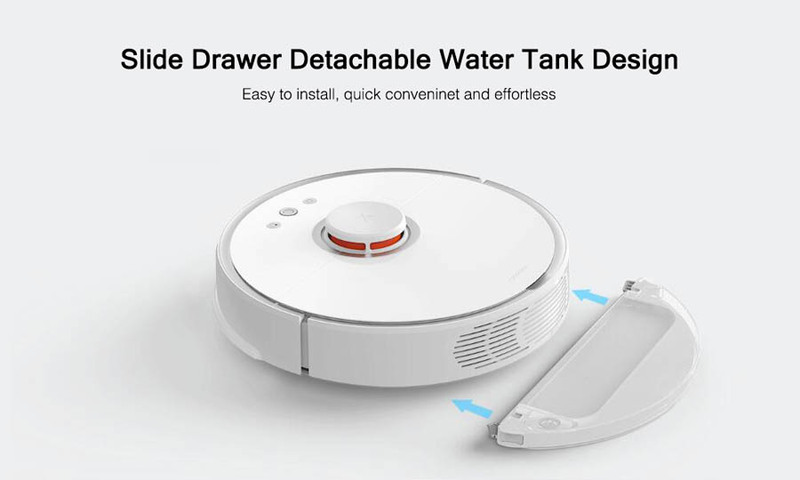 Mop and water tank fit tightly, The mop cloth is as wide as the main brush. 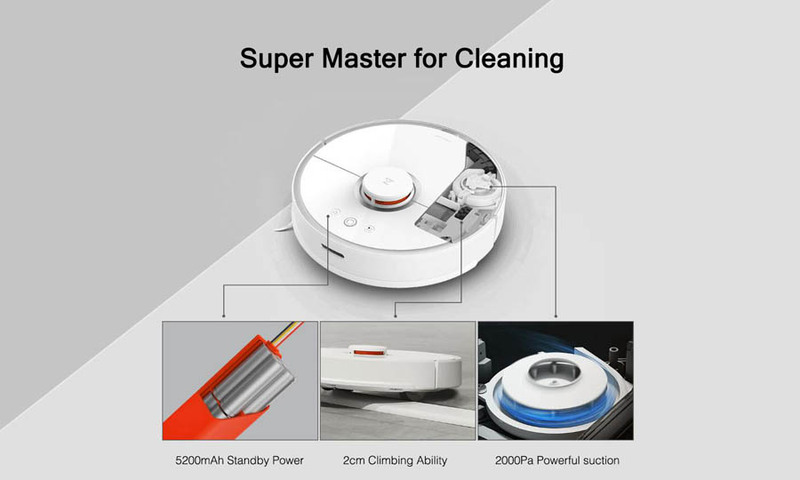 Sweeping first and then mopping, cleaning the floor effectively. 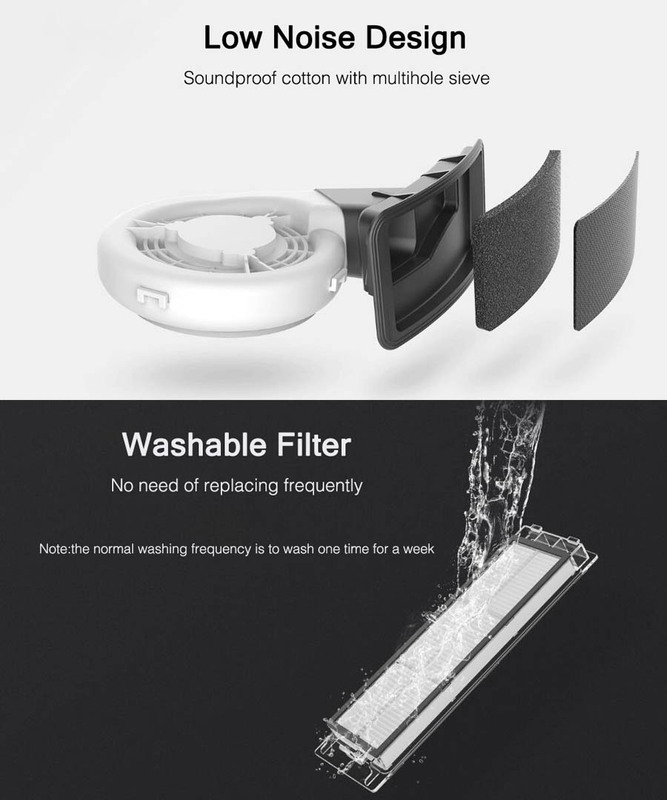 Easy to to install and remove the accessories. 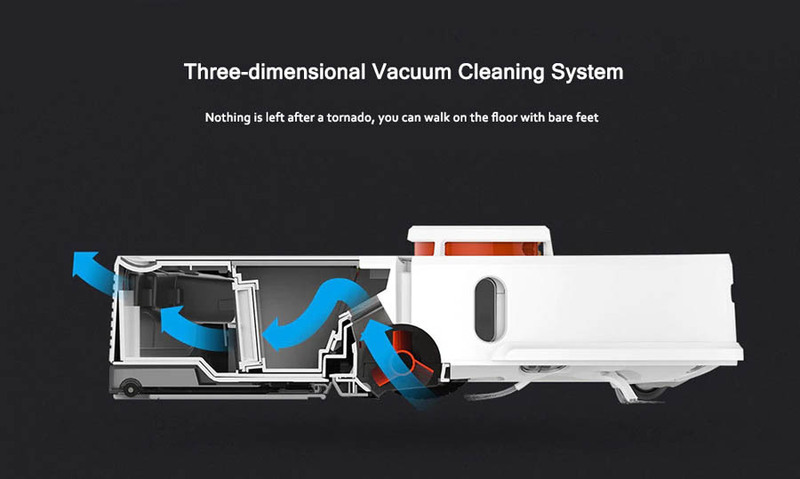 Q: The vacuum 2 come with a EU plug ? 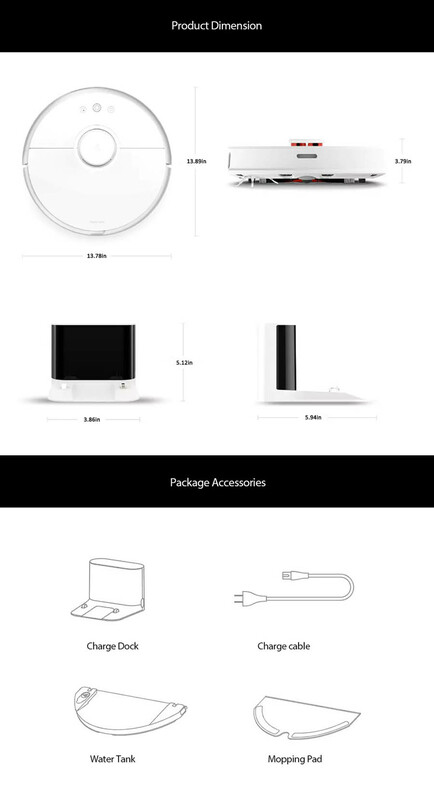 A: Yes, The item is in CN plug, but we will add an adapter according to your country. 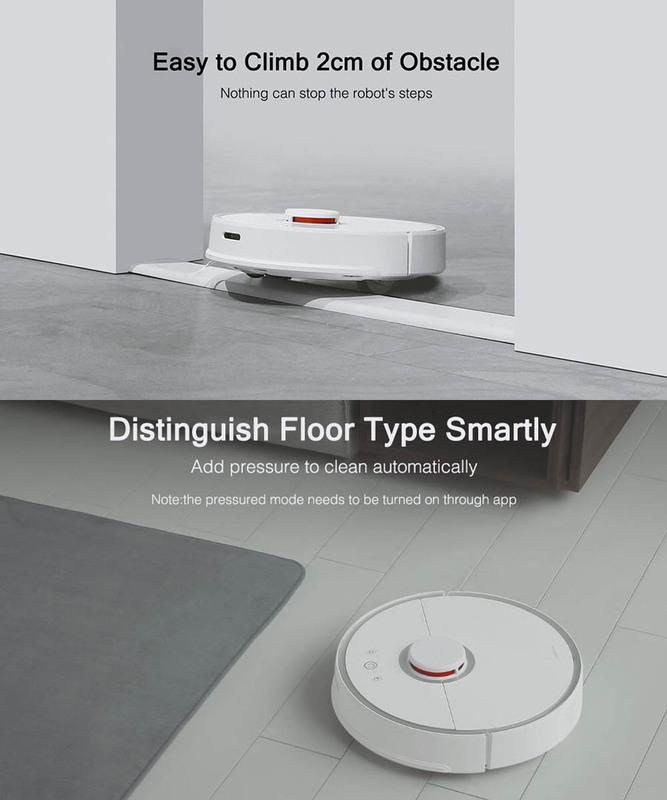 Q: What English User Manual Product Introduction, Installation, Operating Instruction, Daily Maintenance for Xiaomi Roborock Robot Vacuum 2 ? Delivered Singapore !! very happy upon its delivery. 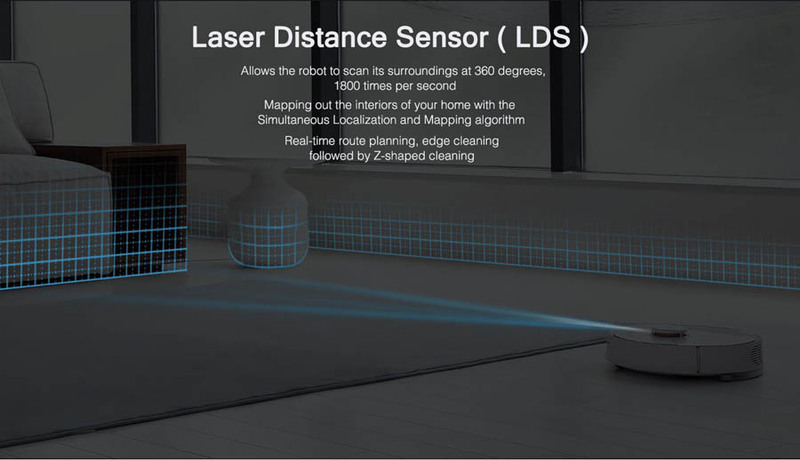 Very impressed with its mapping function, it can map out the room quickly and offers some features i appreciate a lot. - Notify you on phone if it get stuck, rarely. - It actually has a voice, and very informative info. - Able to climb and vacuum my thick carpet. 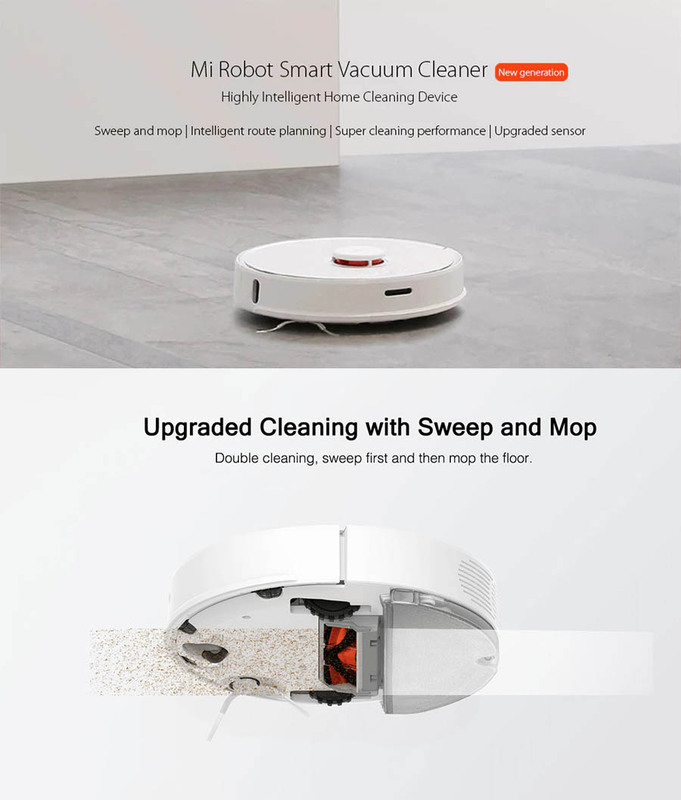 All in all, probably the best vacuum cleaner you can find on the market.